Grazia UK - 15.04.2019 » Download PDF magazines - Magazines Commumity! 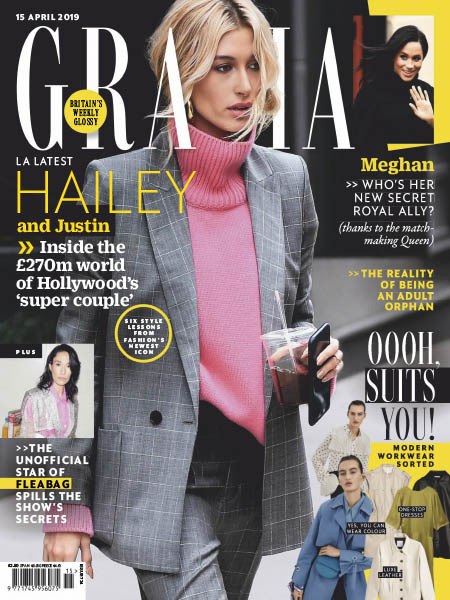 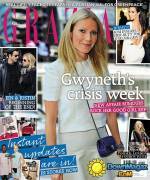 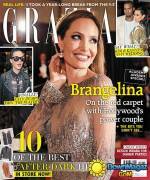 Grazia is the world's number one selling fashion and news weekly. 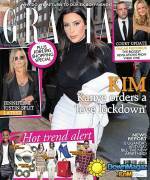 Its glossy package coupled with its weekly frequency make the magazine an up-to-the-minute guide for all things – from hot-off-the-catwalk fashion to A-list celebrity dramas, agenda-setting world news, trend-ticking beauty, real life reads, pop culture, entertainment, lifestyle and more.